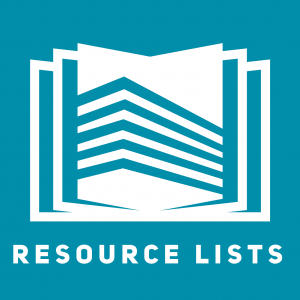 From Monday 12th June the Resource Lists web address http://resourcelists.ed.ac.uk will take you to the new reading list system, Leganto and not to Talis Aspire. Please note: access to Talis Aspire will end on 12th July 2017. You will be able to access the new reading list system, Leganto from Monday 12th June. All 2016/17 Talis Aspire resource lists have been copied to Leganto, so there’s no need to create new versions of existing lists. If you can’t see your existing list on Leganto, don’t worry, we’ll be checking and publishing it soon. We’ll be in touch with Course Organisers individually to let you know when your lists are available on Leganto. This entry was posted in Uncategorized on June 8, 2017 by alaurins.